is a comprehensive review of an organization's adherence to regulatory guidelines. Independent accounting, security or IT consultants evaluate the strength and thoroughness of compliance preparations. Auditors review security polices, user access controls and risk management procedures over the course of a compliance audit. A security compliance audit is a comprehensive review of an organization's adherence to regulatory guidelines. Independent accounting, security or IT consultants evaluate the strength and thoroughness of compliance preparations. Auditors review security polices, user access controls and risk management procedures over the course of a compliance audit. Valency Networks provides compliance audit services, wherein we act as third party auditors and visit customer's premises and IT network facilities with a notion to validate policies and procedures and check if those are really being implemented. Exact scope in a compliance audit depends on multiple factors such as.. If the organization is a financial institution or not? If its a medical facility provider, or hospital? Whether or not its a private sector firm? How data is handled and transmitted electronically and otherwise? 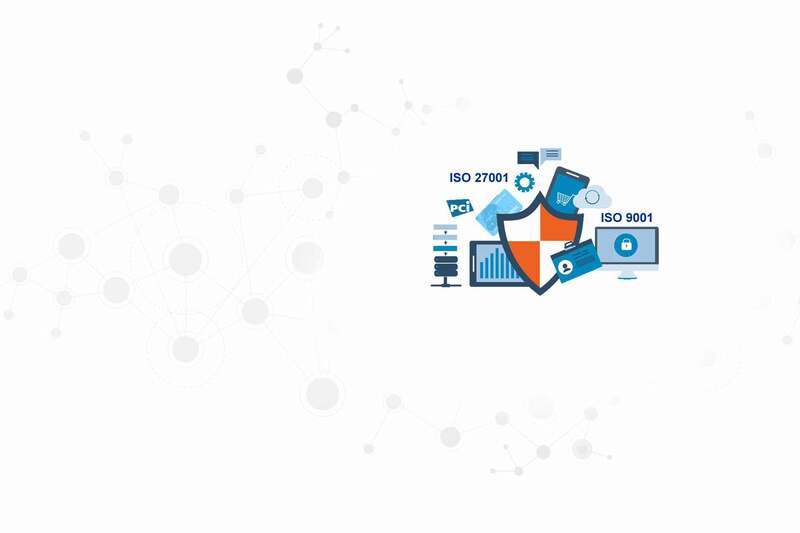 As an example, many firms who deal with customer's data are asked to be ISO-27001 compliant. SOX requires that any electronic communication must be backed up and secured with reasonable disaster recovery infrastructure. Healthcare providers that store or transmit e-health records, like personal health information, are subject to HIPAA requirements. Financial services companies that transmit credit card data are subject to PCI DSS requirements. In each case, the organization must be able to demonstrate compliance by producing an audit trail, often generated by data from event log management software. Compliance audit is usually scoped and executed along with the senior management to ensure that their data security mission is followed correctly and percolated to the other management layers properly. Compliance audit is not a one-time task, but in fact a continuous improvement process.